Print your personal page-turner in the highest quality! Order just 1 or more! All our booklets with an easy price comparison! There are many uses for custom booklet printing, but each style creates a different impression. Make sure you’re scoring all-around by choosing the right one for you. Stapled booklets are made with a method that secures the folded pages with two or more staples, ensuring a sleek finish. 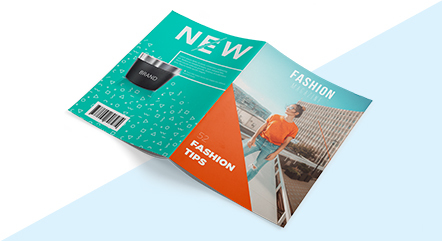 Stapled booklet printing will come in handy for businesses that are looking to promote and describe multiple products and services, especially when launching new promotions. 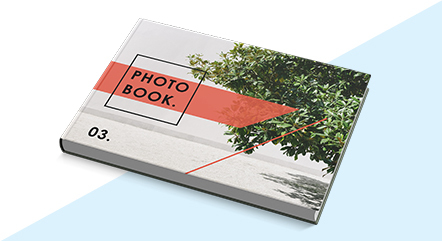 Bound booklets are glued together with durable materials to provide a clean and professional finish. 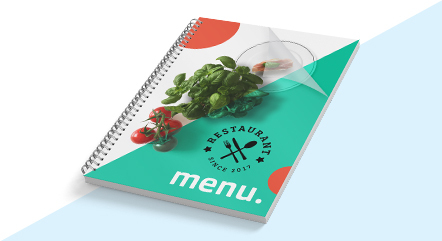 This option of booklet printing goes that extra step to present customers with informative content with a great look. This way, you’ll print booklets that they won’t be able to throw away; perfect for storing and pulling from a bookshelf. 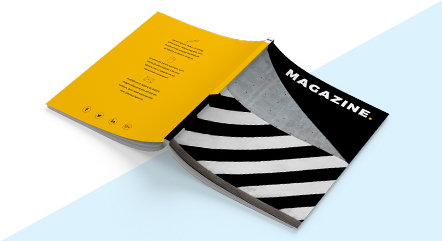 Loop stitched brochures are on top when it comes to convenient storying; they have two sturdy looped wires that’ll go ‘hand-in-hand’ with your binders. 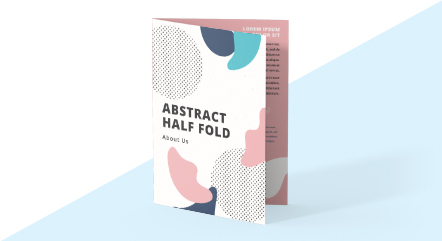 The variety of paper types will allow you to design compelling brochures that can be easily be stored and referred to at any-time. Hardcover books are an impressive way to show-off your portfolio or describe your business’s culture and achievements. Detail your printed book with your personal touch, whether that be your best work, or nostalgic pictures that’ll help both old and new employees remember how far you’ve all come. Wire-O booklets are perfect to use as a thesis, annual reports and catalogs. With premium paper types that'll show off your story with a single touch, skillfully spiral bound to create the elegant look your business deserves. Showcase your business achievements and share something you are proud of! Each wire-o booklets has a transparent cover on the front and back side. Half fold leaflets are one of the most ordered and most popular marketing materials from our range. Compliment your business by printing your logo and offers in full colour with any of the stock sizes and luxe finishing options available. Conveniently promote your services and demonstrate why this print classic never goes out of style! 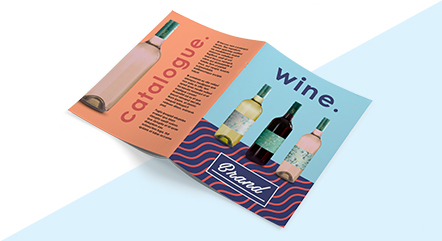 Should you promote using leaflets or brochures? You've got the most fantastic product or service – now you have to tell people about it! Naturally, you want the most cost-effective means to do this, but a balance needs to be met with attracting the right customers and targeting them at the right time. Typography is a fine art and those who excel at design know how to use it to convey the correct message and keep people reading – in a nutshell. You might have experienced it, you want to order a flyer and you've already found a printing business. You've sent the file to them, but now they're calling you back: there's a problem with your file.